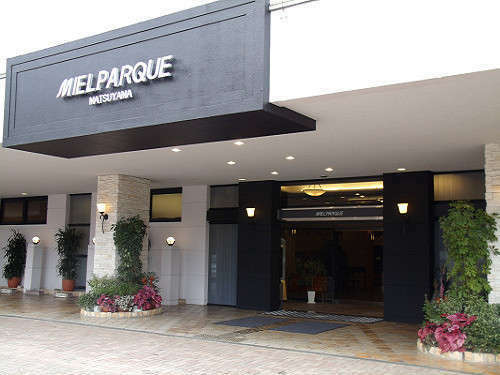 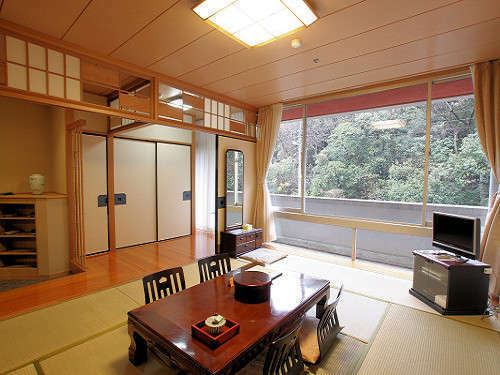 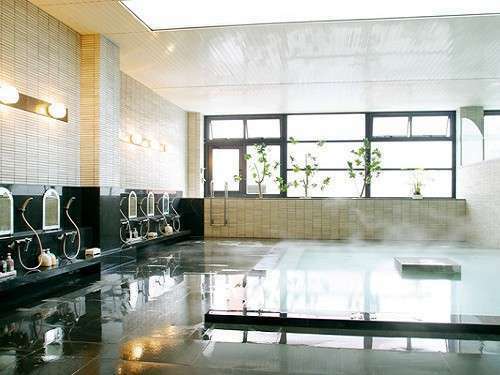 Mielparque Matsuyama is located walking distance to the renown Dogo Onsen, the oldest hot spring in Japan. 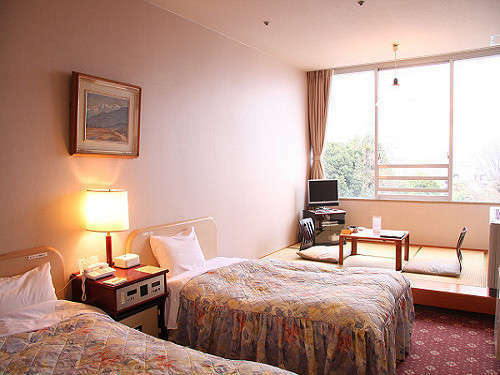 The hotel offers spacious room accommodation with a large communal bath for guests. 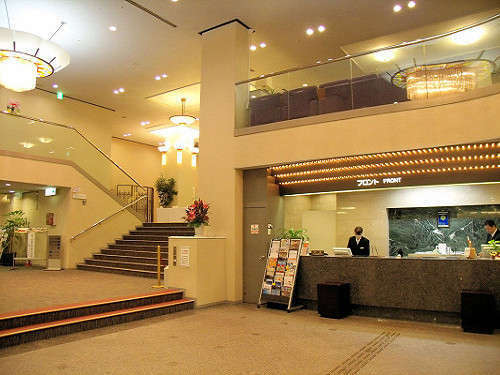 This hotel promises a relaxing and wonderful visit.